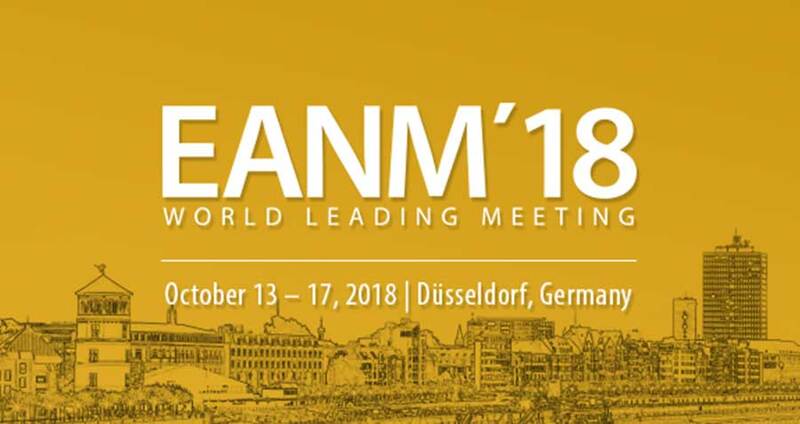 Zionexa will exhibit at the upcoming EANM 2018 meeting October 13 – 17 in Düsseldorf, Germany. 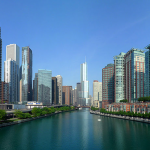 Visit us at Booth #40 to find out more about CDx for Molecular Imaging. Session: 1308 – Clinical Oncology – Rapid Fire Session: Lung! Lung! Lung! With more than 150 Sessions, the EANM Annual Congress is the most valuable Nuclear Medicine Meeting worldwide.